The price of our program varies depending on a number of factors including; Program type, dates, duration, industry. The first step is to put in an application. From there, your application will be reviewed by our team and we will get back to you with a customised price within 1-2 working days. 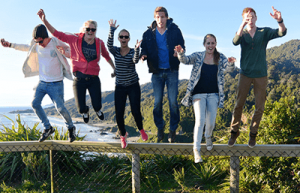 New Zealand Internships generally specialises in unpaid work experiences. Some Host Organisations choose to remunerate the Intern by assisting with transport costs/accommodation etc. Unpaid Internships, while receiving no remuneration, traditionally give a slightly better overall work experience. You choose when your Internship starts and finishes. It will generally take us 1-2 days to respond to your application. We generally need at least 4 weeks (depending on your requirements) to process your application, so don’t delay! 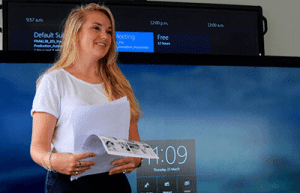 If you do leave your decision till the last minute, feel free to contact us and we will try our best to arrange an Internship for you in what limited time we have. What is the support like from overseas? 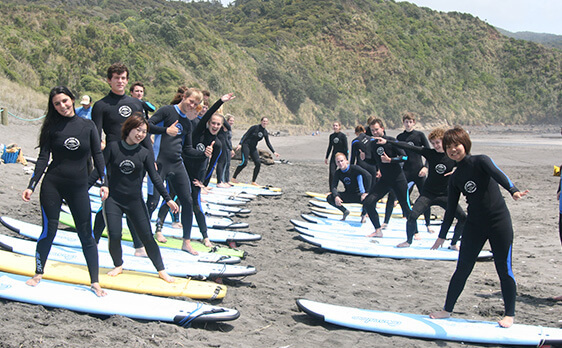 New Zealand Internships prides itself on the quality Internships it provides. We have close ties to many New Zealand companies and are familiar with their working practices. 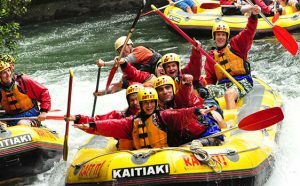 New Zealand’s companies will give you exposure to meaningful and varied tasks. Can I receive study credits for my internship? Yes, most of our interns are completing the compulsory practical component of their University studies. 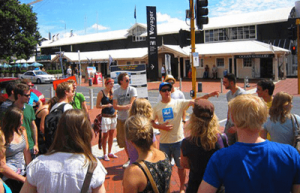 New Zealand Internships will assist you with all the necessary documents for your University to ensure that you gain credit for your Internship completed in New Zealand. Are flights or Accommodation included? No, flights to/from New Zealand are not included. 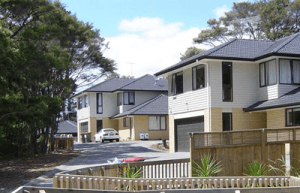 We will assist you in finding accommodation during your stay in New Zealand, learn more more about our Accommodation Services. We generally ask that our candidates have at least an intermediate to advanced level of English. If you are not feeling entirely confident, we can help you find a suitable English Language Course for you. 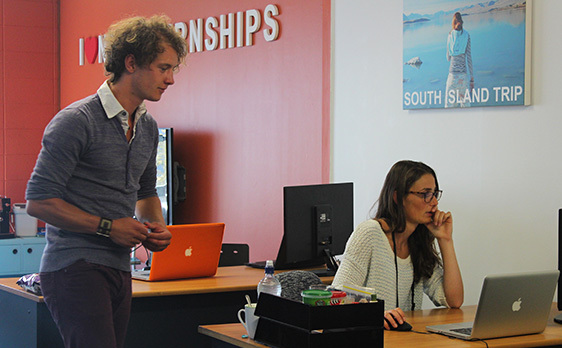 Where are your internships located in New Zealand? 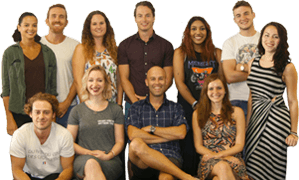 Our Internships are mainly located in Auckland. However, we place interns all over the country. (Wellington, Christchurch, Dunedin, Queenstown etc.). We are willing to begin our search in an area of your choosing. How much money would you budget per week? Accommodation, including electricity and water will be, on average, 220 NZD per week. Living expenses are around 25 NZD per day on food – with trips and entertainment costs separate. For a full overview check out our Living Costs section. What is the Social/Night life like? 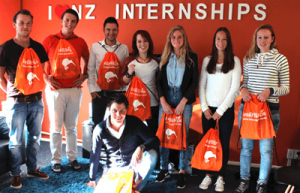 New Zealand Internships wants everything about your internship to be awesome! We organise regular events, trips and activities. 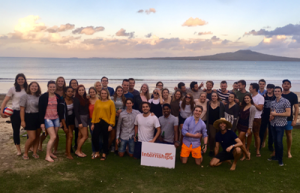 This is one of the reasons we stand out so much from our competitors – Our events and trips have helped create incredible bonds of friends amongst our interns which will last for years to come. 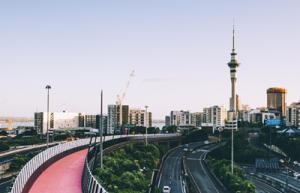 The nightlife, particularly in the larger cities like Auckland is similar to other metropolitan cities its size around the world, giving plenty of opportunities to go clubbing, pubbing, or whatever else takes your fancy. The Summer months (November-April) are extremely nice with temperatures between 22 and 35 degrees. But winter months (May-October) can get colder, especially at night, be sure to bring a warm jacket!!. Are there any health preparations that need to be carried out? There are no vaccinations required for a trip to New Zealand. That said, it is always recommended that you see your physician at least 4-6 weeks prior to your departure to confirm you’re in good health.